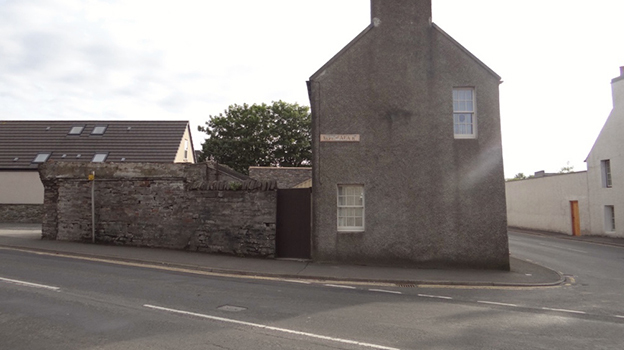 Located in Wellington Street in central Kirkwall, Orkney Bedsits are walking distance from town centre attractions and amenities, including local shops and supermarkets. 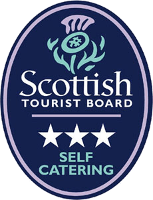 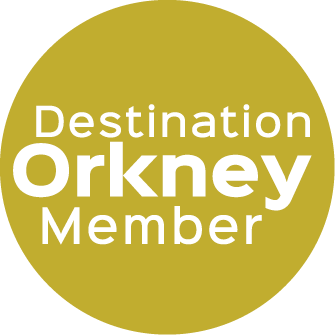 There are an excellent variety of places to eat and drink within easy reach, from cafes and takeaways to restaurants and bars, and top visitor attractions, including St Magnus Cathedral and The Orkney Museum, are only a short walk away. 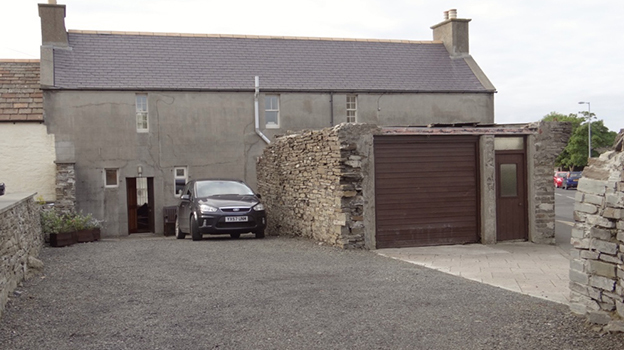 The Kirkwall Tourist Information centre and travel centre is nearby and the apartments have on-site parking and storage space available for bikes, making Orkney Bedsits an ideal base for your holiday. 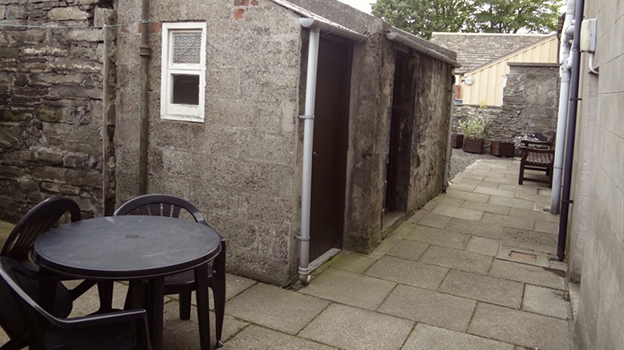 Bedsit 2A - a small ground floor bedsit suitable for one or two people. 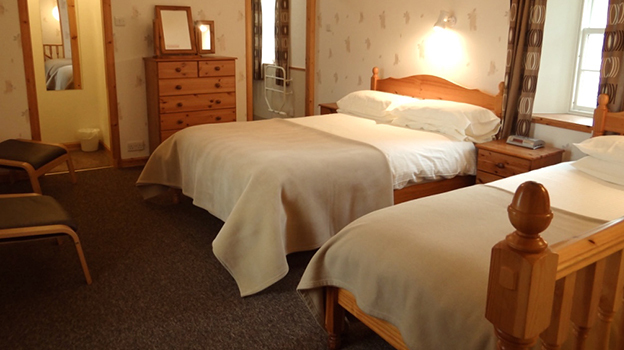 Bedsit 2 - a first floor bedsit suitable for one or two people. 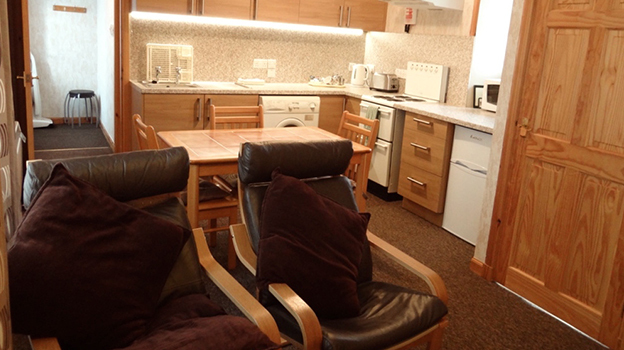 Flat 4 - a one bedroom flat suitable for up to three people. 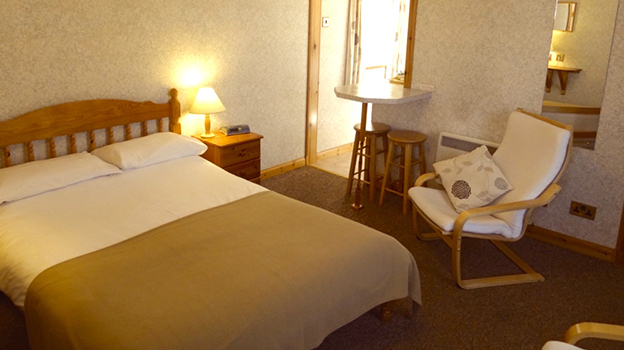 Bookings can be made on a daily basis with prices from just £32-£55 per night. 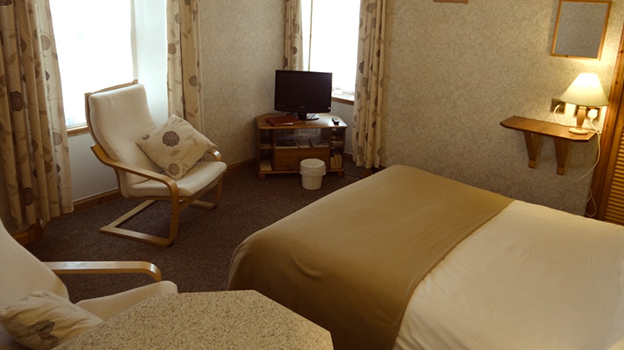 The apartments are warm and decorated to a high standard. 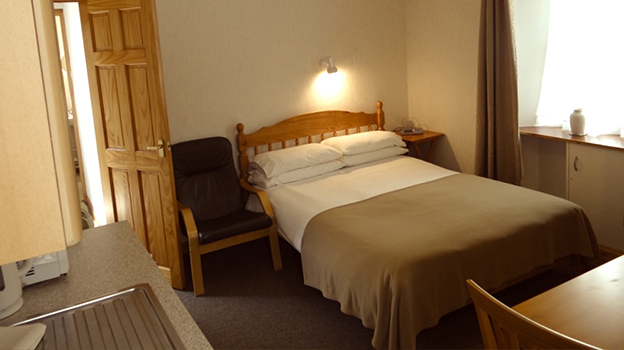 All accommodation units have a fully equipped kitchen and separate shower room/toilet and fresh bedding linen and towels are provided for your stay. 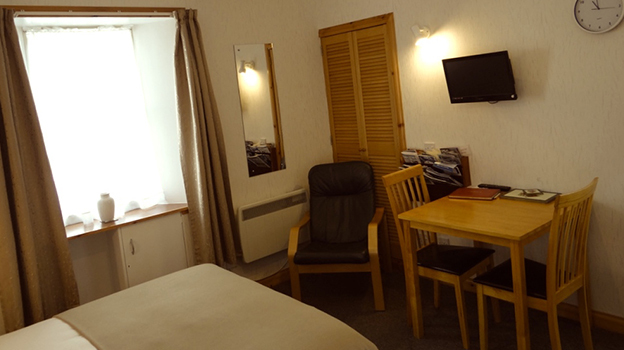 Please note: for the comfort of other guests, smoking and pets are not permitted.